Alice Beach was born in Green Ridge, Missouri, in 1877. She studied at St. Louis School of Fine Arts and Arts Students League of New York. 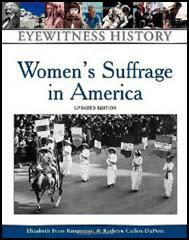 A supporter of women's suffrage, Alice had her work published in the Women Voter. 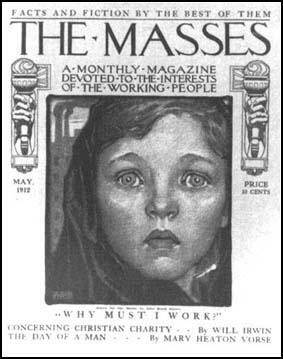 Alice was a socialist and in 1912 joined with other writers and artists in New York, such as Max Eastman, John Sloan and Art Young, to establish the The Masses as a radical magazine. 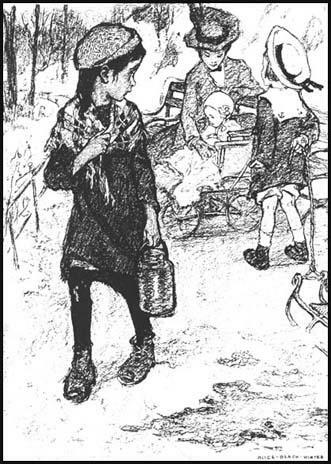 Alice later became the magazine's art editor and was responsible for several of its front covers. Alice married Charles Winner, the political cartoonist of the Pittsburgh Post. 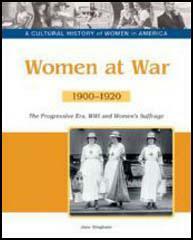 He was also a socialist and supported her campaign for women's suffrage. Alice Beach Winter died in 1970.